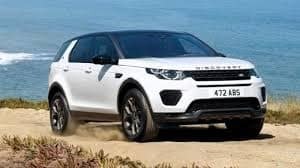 There are Land Rover offers and Range Rover lease deals available for drivers looking to save more on Range Rover Evoque lease or a Range Rover Sport lease or any of the diverse and sophisticated Land Rover and Range Rover models. 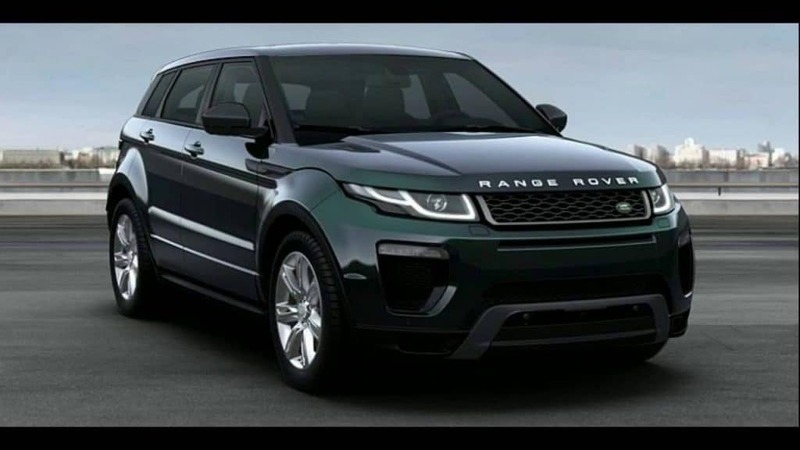 That’s why we always have new Land Rover incentives available to make car-shopping that much less stressful for Great Neck-area shoppers. 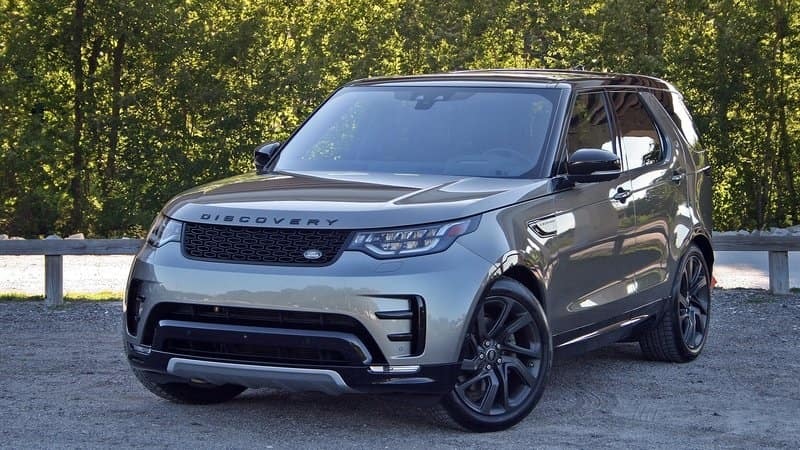 Explore the largest selection of 2019 Range Rover SUVs in New York in stock for immediate delivery when you visit our Land Rover dealership in Freeport! 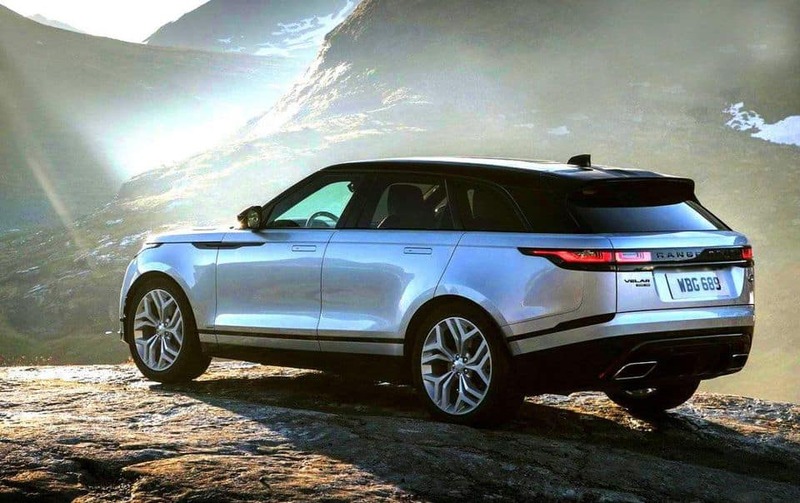 We look forward to helping you find the right Land Rover model for your taste and budget. inventory & approval of primary lending source with a FICO score of 750 and above. photo errors. Vehicle photo for illustration purposes only. limited and subject to change. Approved by primary lender. for type or photo errors. Vehicle photo for illustration purposes only. Expires 4/30/2019. $4,293 due at lease signing includes $2,999 down payment, $399 first month's payment and $895 bank fee. of primary lending source with a FICO score of 750 and above. Price includes all manufacturer to dealer incentives. and may not reflect exact vehicle color, trim, options, pricing or other specifications. Expires 04/30/19. photo errors. Vehicle photo for illustration purposes only. Expires 4/30/2019. 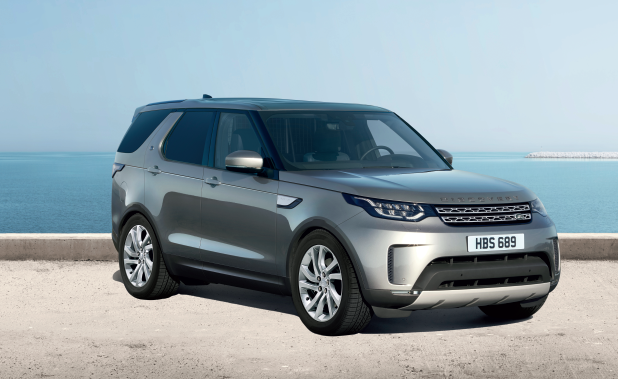 Why Choose A Land Rover Lease? After you explore our Land Rover lease offers, be sure to visit our showroom to take your favorite model for a test drive! 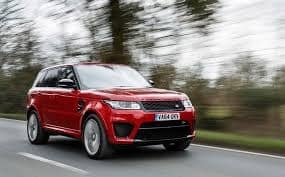 We’ll walk you through our Land Rover lineup as well as any current Range Rover lease specials we have on offer! Our Land Rover dealership team members look forward to helping you the best Land Rover offer available, and we can answer your car financing questions like how to lower car loan interest rates!